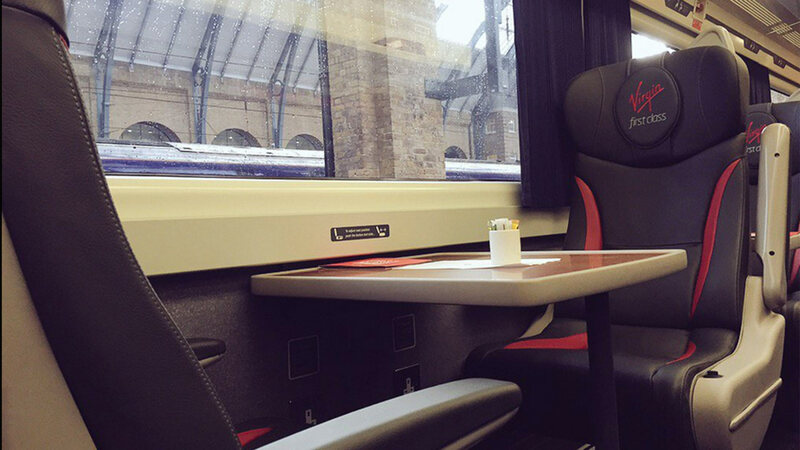 Virgin Trains East Coast has unveiled the first of its newly renovated trains as part of a £40 million project to improve its customers’ experience. 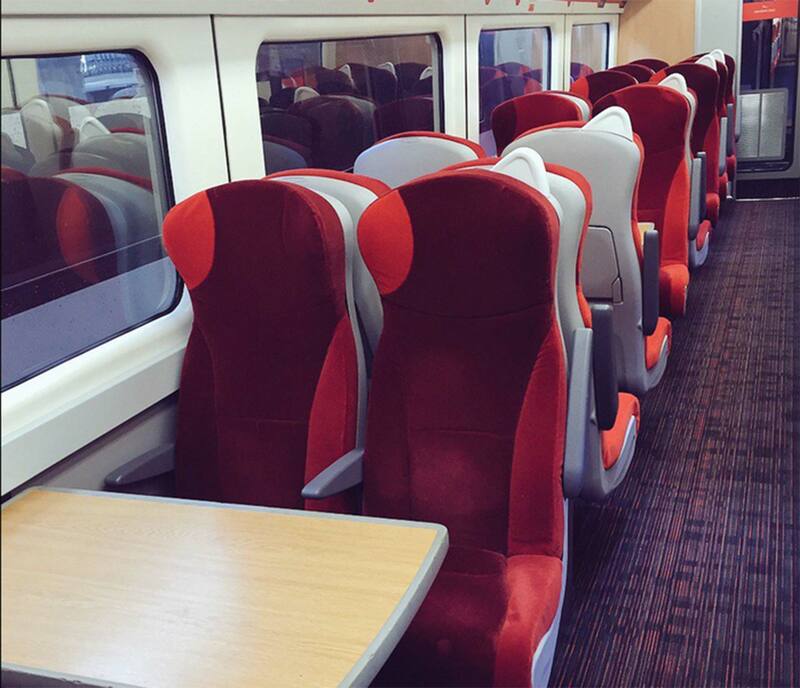 £21 million has been earmarked to complete the refurbishment of the trains’ interiors, including adding “luxurious” leather seats to First Class, new carpets and fittings throughout. The refurbishment programme, which also includes a £16 million investment in new diesel engines and the re-branding of the exterior of the trains, has been brought in ahead of the arrival of Virgin’s new fleet in 2018. These trains are being built in the UK by Hitachi.